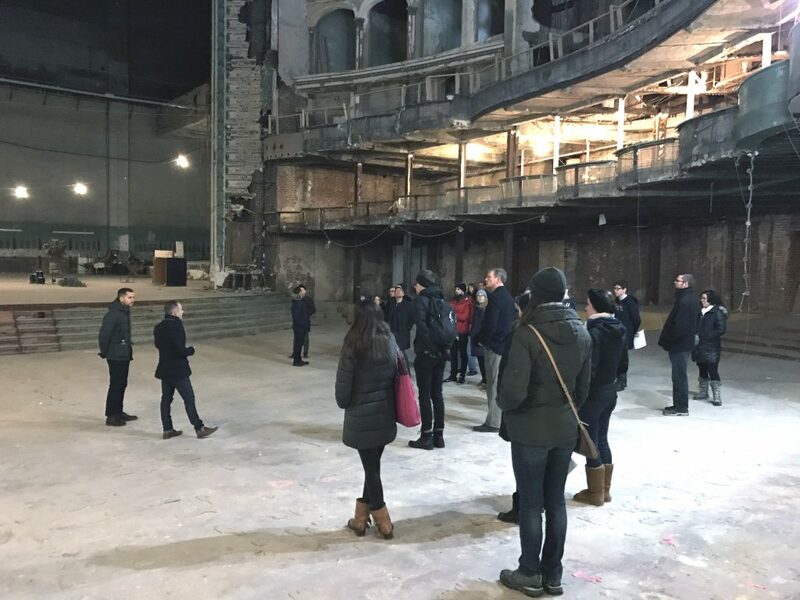 The Young Friends of the Preservation Alliance (YFPA) engages, connects, and emboldens the residents of Greater Philadelphia on issues surrounding historic preservation. Our work advocates for projects and movements that positively impact cultural heritage and celebrates a vast community dedicated to protecting the built environment and heritage throughout the region. YFPA is volunteer-run membership entity of the Preservation Alliance for Greater Philadelphia (PAGP) guided by the next generation of preservation leaders and open to all. YFPA is a membership program that serves as a forum for preservationists and preservation enthusiasts to engage about regional preservation issues in social settings. Interested in learning more about YFPA? Are you considering applying to the Steering Committee? Come out and meet existing steering committee members and learn more about what YFPA is up to while supporting one of our favorite Legacy Business dives! It’s also a great opportunity to network with preservation enthusiasts in Philly, all are welcome! 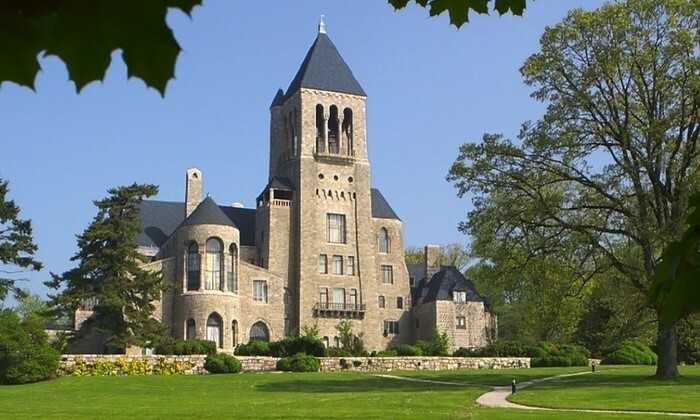 Join YFPA and APT-DVC (Association for Preservation Technology Delaware Valley Chapter) for a tour of the grounds at Bryn Athyn College! Stay tuned, more tour details and event info coming soon! YFPA launched the #ISeeALegacy campaign in 2018 to raise awareness of the city’s incredible stock of legacy businesses as part of our ongoing effort to recognize, preserve, and celebrate the local landmarks that help define Philadelphia as a “city of neighborhoods.” YFPA continues to research, document, and highlight businesses contributing to what will become Philadelphia’s first ever Legacy Businesses database. 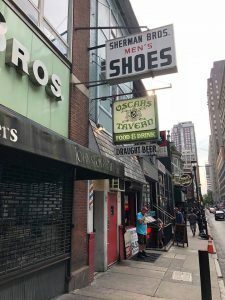 A Legacy Business is one that has operated for 30 or more years and has contributed to the history and/or the identity of a particular neighborhood or community. Do you know a Legacy Business that we should feature? Let us know!